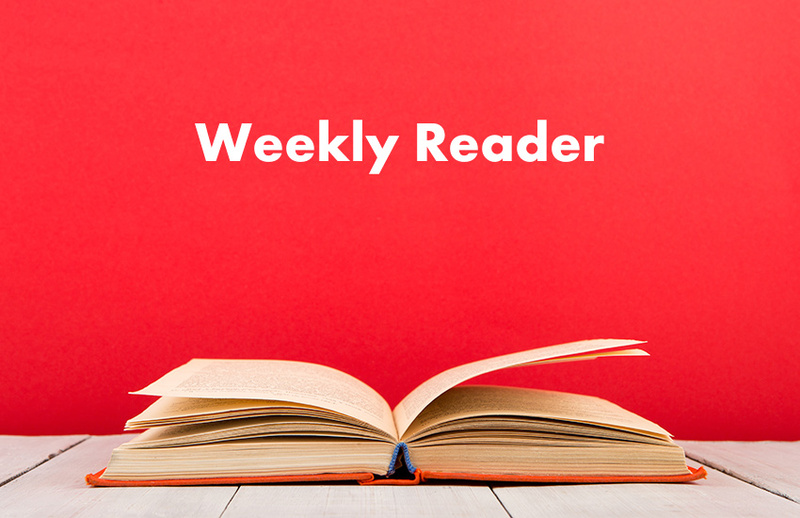 What we’re reading and recommending this week. We add to this post throughout the week and look for your suggestions in the comments. How to Create the Conditions for Social Intrapreneurs to Thrive (Hester le Roux and Maggie De Pree, SSIR) Four ways companies seeking to align their corporate strategies and business processes with the Sustainable Development Goals can foster social innovation from within. How Can Foundations Learn Better and Share More? (Yvonne Belanger, CEP Blog) The Center for Effective Philanthropy’s new report Understanding & Sharing What Works explores, from the vantage point of the foundation CEO, how foundations go about assessing their efforts, how they use this knowledge to make decisions, and how they share what they’ve learned in formal and informal ways with a variety of stakeholders. Unpacking Privilege, Sharing Wealth: Reflections from Making Money Make Change Conference (Reed Young, NCRP Blog) For white donors with class privilege to address the racial wealth divide, we must reckon with class and align resources with movement work. The Growth in Total Household Giving Is Camouflaging a Decline in Giving by Small and Medium Donors: What Can We Do about It? (Patrick M. Rooney, Nonprofit Quarterly) Research on giving in the United States has now produced definitive empirical evidence to show a decline in the participation and amounts donated by “small” and “medium” (actually, median) donors and an increasing reliance on “large” donors.